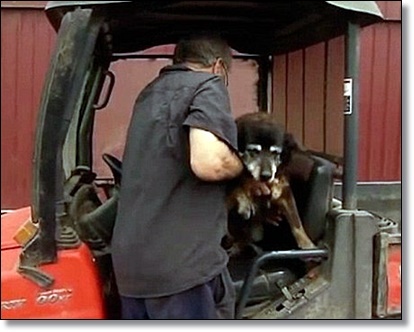 Maggie the Kelpie, an Australian dog that was thought to be the oldest in the world, died in April, 2016, at the age of 30 leaving her owner devastated. 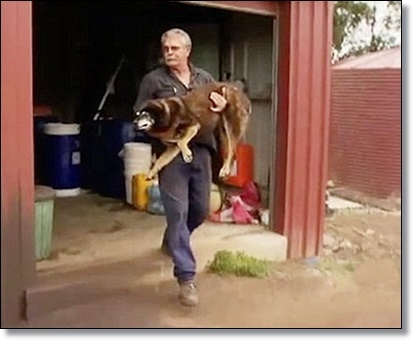 But Mr. McLaren said that the Kelpie, who was more than 200 in dog years, went downhill in her last two days. “She was 30 years old, she was still going along nicely last week, she was walking from the dairy to the office and growling at the cats and all that sort of thing,” Mr. McLaren told the Weekly Times. “She just went downhill in two days and I said yesterday morning when I went home for lunch ... 'She hasn't got long now”. Maggie has already been buried beside the McLaren's other dog in a marked grave under a pine tree. “We were great mates, it is a bit sad,'” he said. 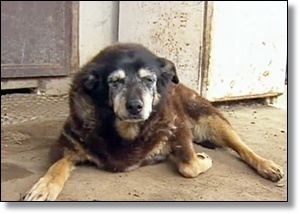 Maggie was a contender for the oldest dog in the world, but Mr. McLaren lost the original paperwork for the dog, meaning that her age could not be independently verified. 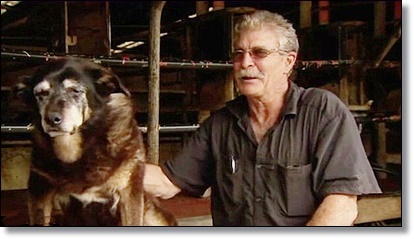 Maggie the Kelpie, an Australian dog that was thought to be the oldest in the world, has died at the age of 30 leaving her owner Brian McLaren (pictured) devastated. Mr. McLaren said that the Kelpie, who was approaching her third century in human years, went downhill in her last two days.